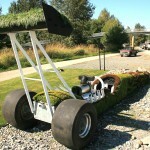 A 30 foot long mobile living dragster sculpture was created. 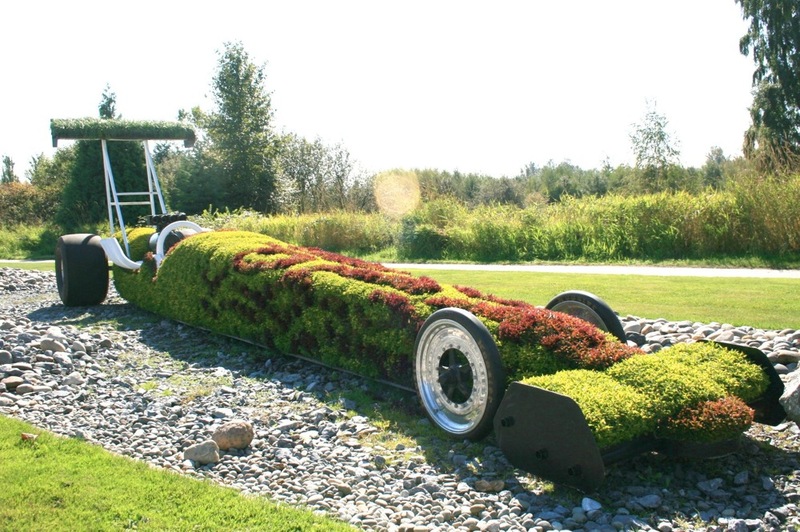 This sculpture continues to travel to various events and locations. 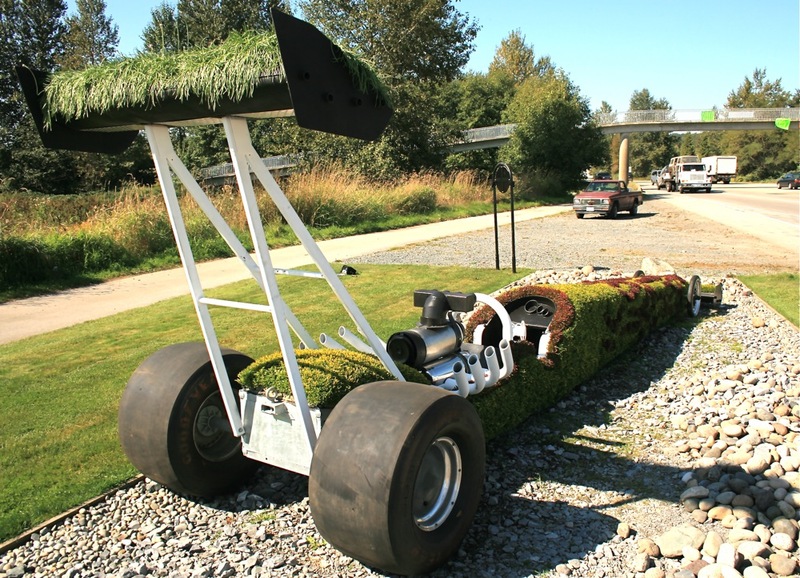 The dragster has been planted with community involvement and was last incarnated as a community garden vessel with an integrated vegetable garden.